Considering a planner can be confusing but just know we customize our packages to fit your needs as every couple is unique!! Don’t know where to start, or feeling overwhelmed and the last thing you have time for is learning to become a professional wedding planner? It’s okay with over 18 years of planning experience we can help! 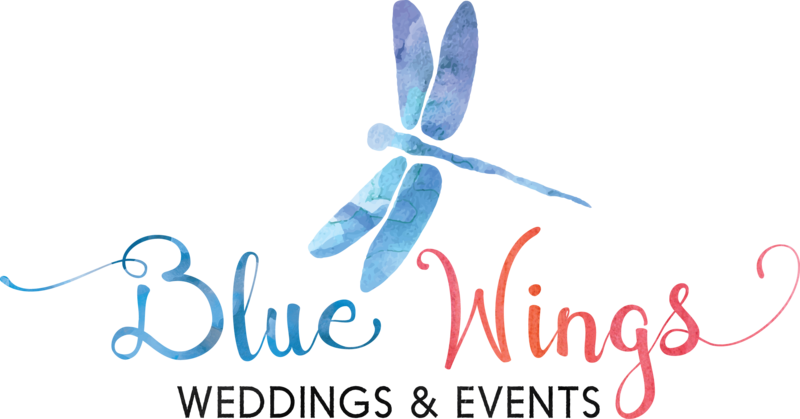 We’ll visit venues together and catering tastings, bring you a custom design board plus our team will book and manage all the vendor contracts, oversee and manage the budget, and offer advice throughout the process, allowing you to be the happy couple, but never stressed. This package is designed for couples that know their wedding isn’t the cookie cutter wedding and want a day that is customized just for the two of you, we get to know you and find the perfect vendors that match your personality and budget so you don’t have too!! On average, our typical clientele has a wedding budget starting at $35,000. However, we love and welcome celebrations of all sizes, budgets, and styles!